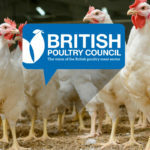 The British poultry meat sector welcomes Secretary of State Michael Gove’s announcement to create a new £15m surplus food fund that will encourage food producers and supermarkets to tackle food waste and ensure everyone, including the most vulnerable, has access to safe, wholesome and nutritious food. 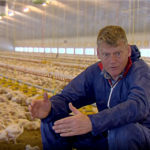 “Secretary of State Michael Gove’s announcement at the Conservative Party Conference is a great first step towards an integrated food strategy, that builds from the bottom up, puts the needs of society at its heart, and feeds our citizens. 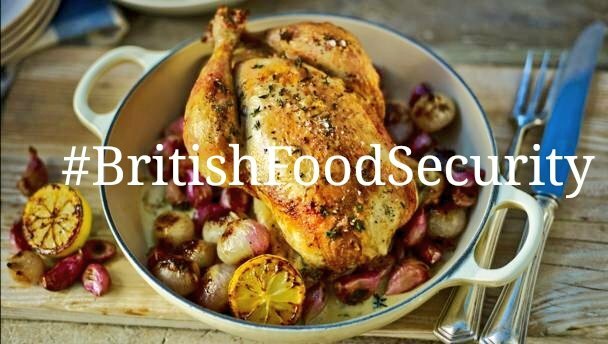 With the economic and social pressures being created by Brexit, access to food will become one of our nation’s biggest challenges. 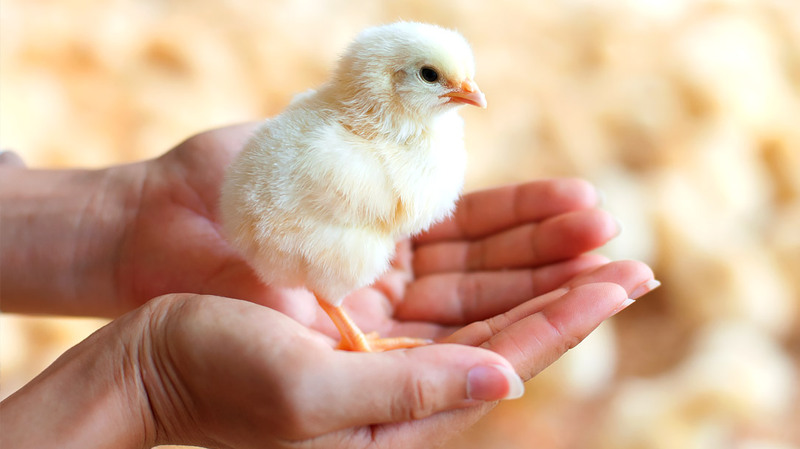 We believe that every person in this country should be able to expect access to a secure supply of food; whether that is as an everyday customer in a supermarket, a patient in hospital or child in school, or someone who needs help from a charity or foodbank. 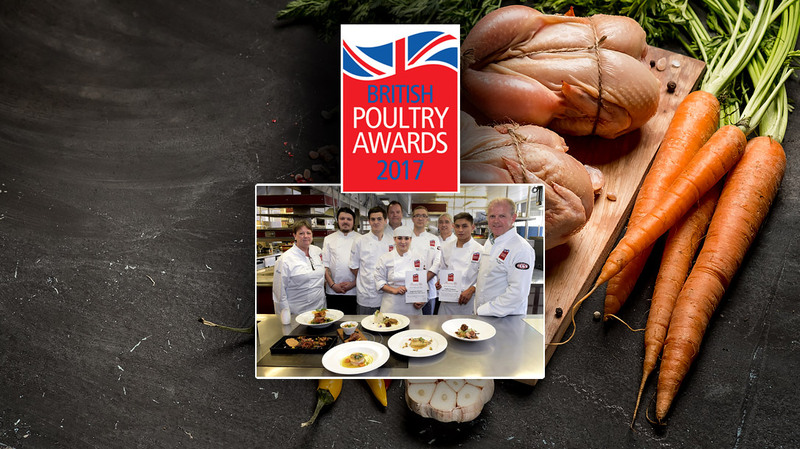 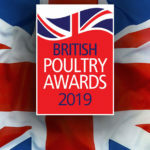 Poultry is half of all the meat eaten in this country and the British poultry meat sector is at the forefront of feeding the nation. 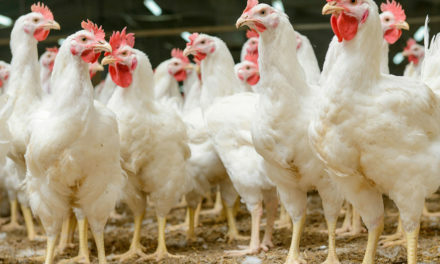 UK poultry meat producers have been working with Fareshare – UK’s largest food charity, to help fight hunger, tackle food waste and feed the most vulnerable. 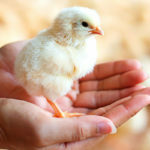 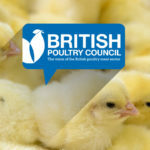 British Poultry Council members currently donate 3 tonnes of poultry meat every week and have a target of 10 tonnes. 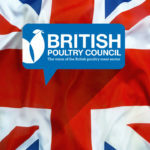 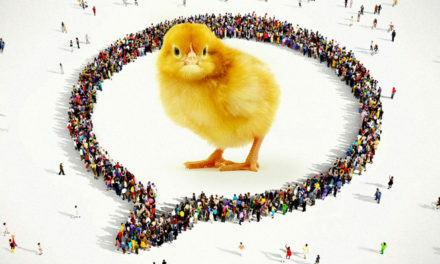 Public Affairs and Public Relations Manager at the British Poultry Council. 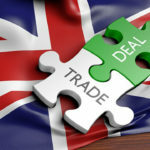 I’m an external affairs specialist who has worked across a range of sectors including consumer goods, international development and intergovernmental relations. 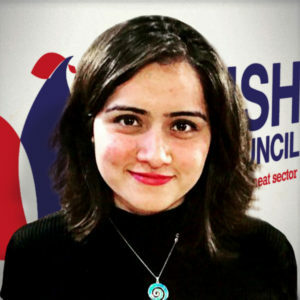 I’ve a strong track record of working in fast-paced, politically-sensitive environments and providing clear and balanced advice at Board level on a range of complex communications issues.